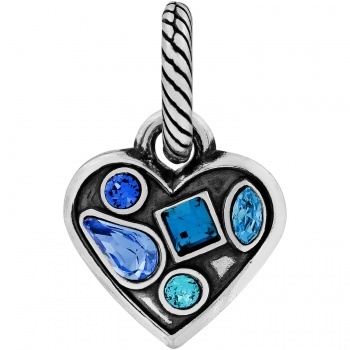 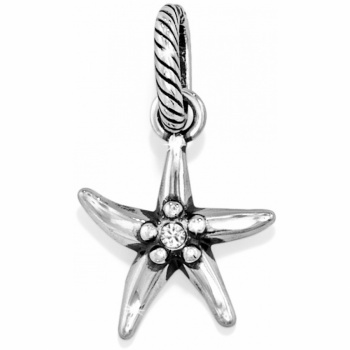 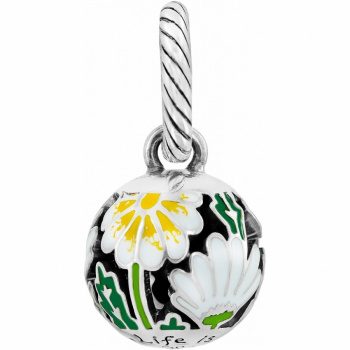 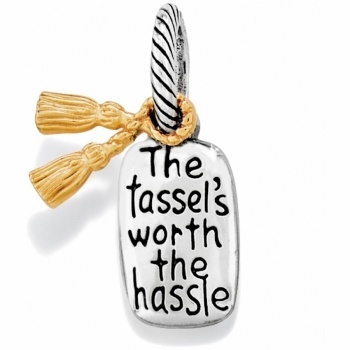 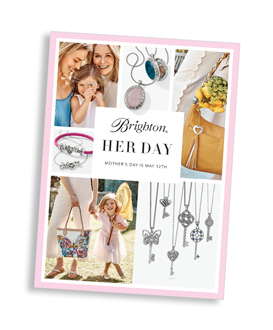 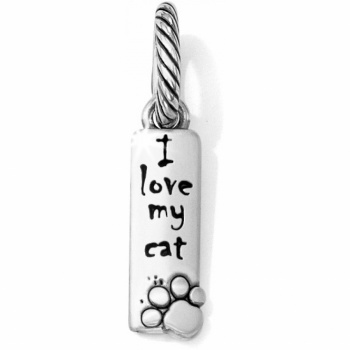 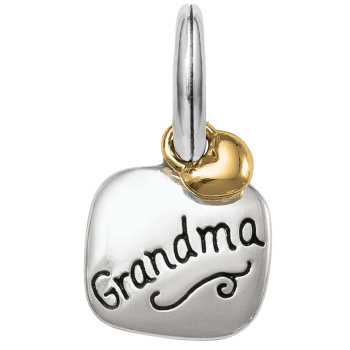 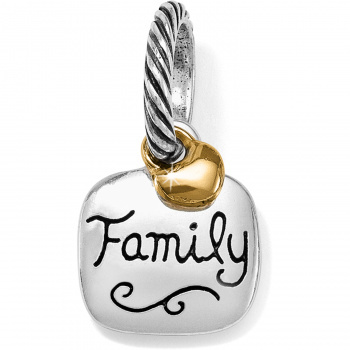 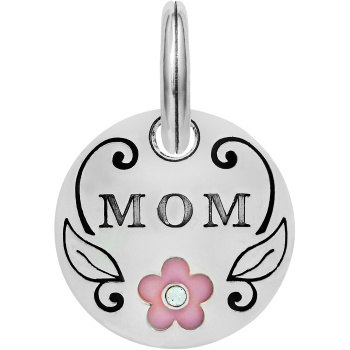 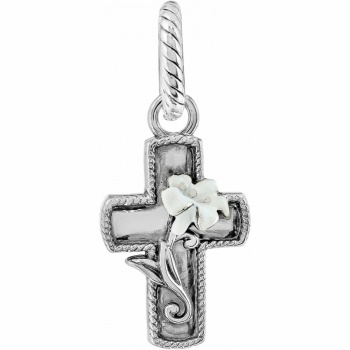 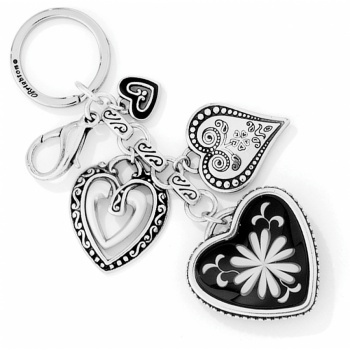 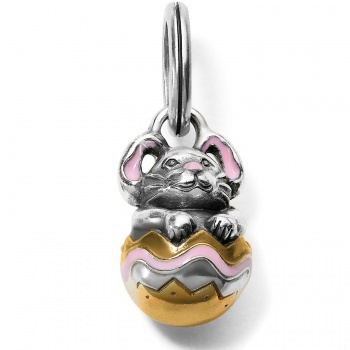 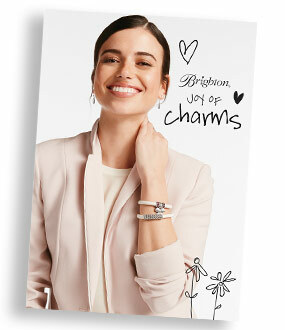 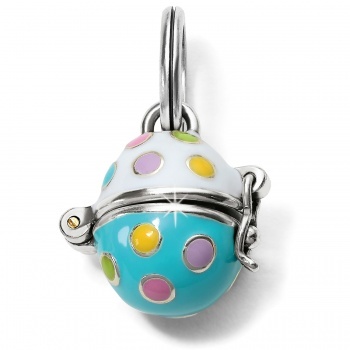 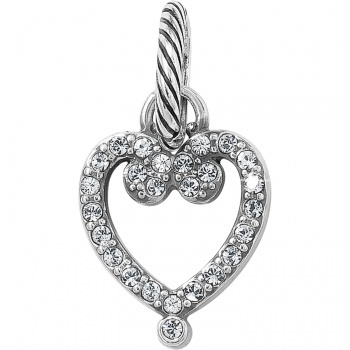 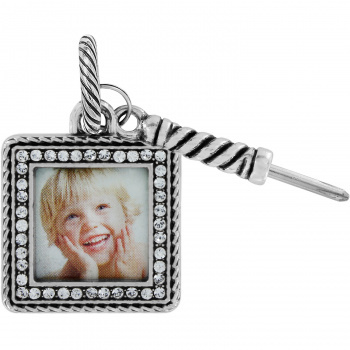 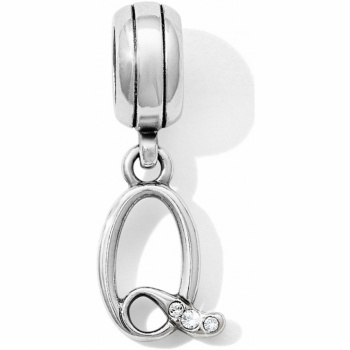 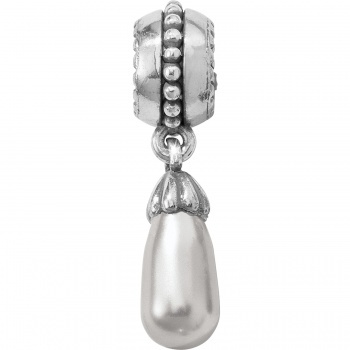 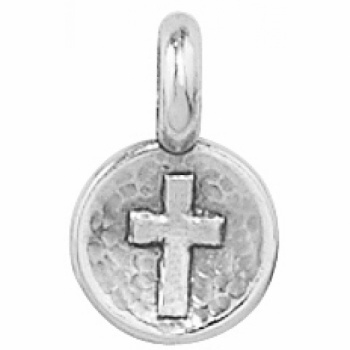 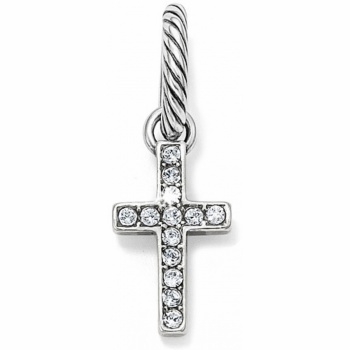 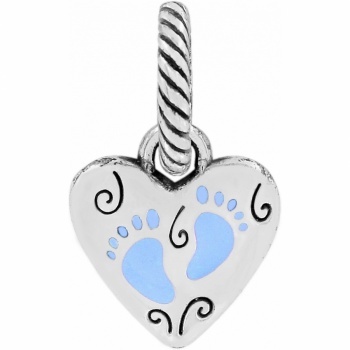 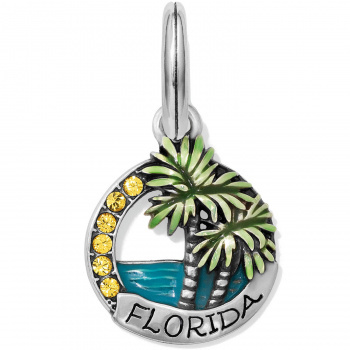 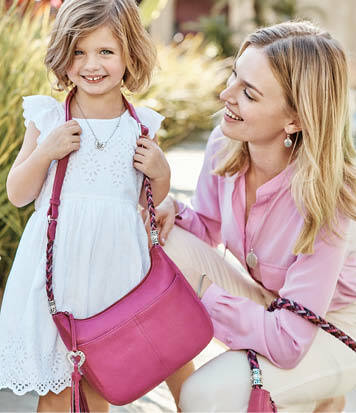 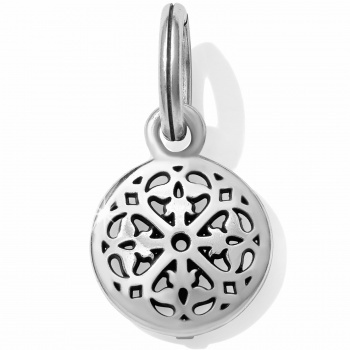 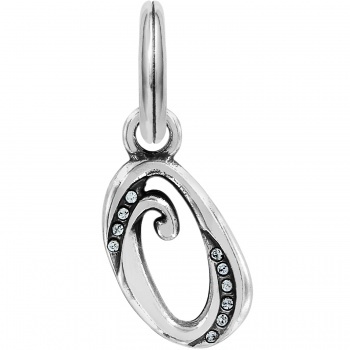 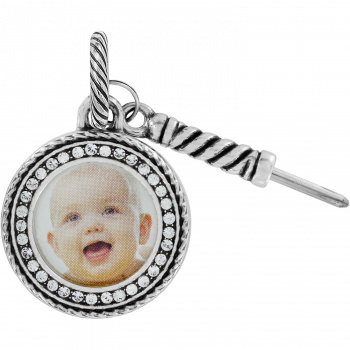 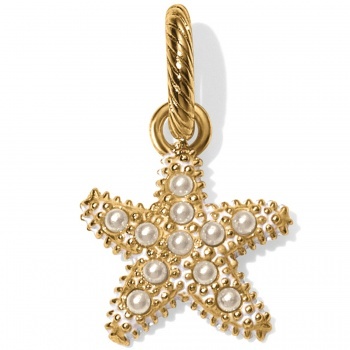 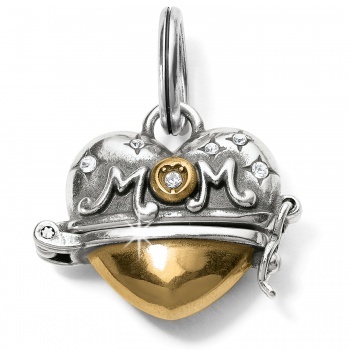 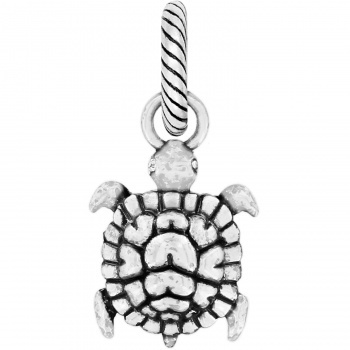 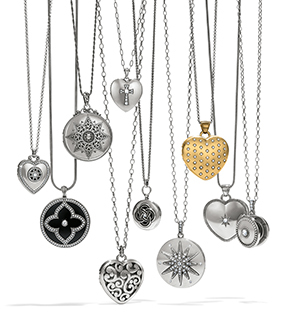 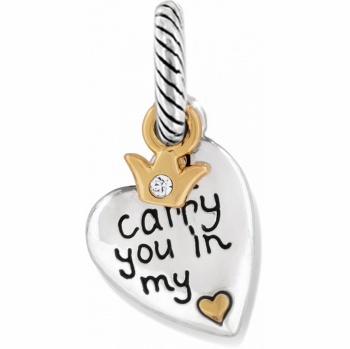 Brighton's charms allow you express yourself with jewelry you can personally customize. 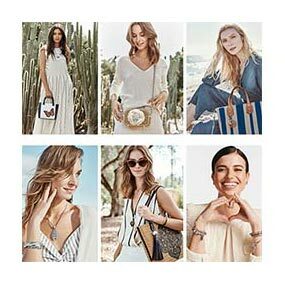 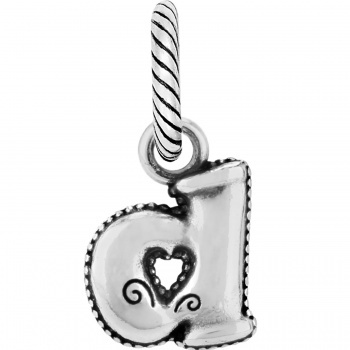 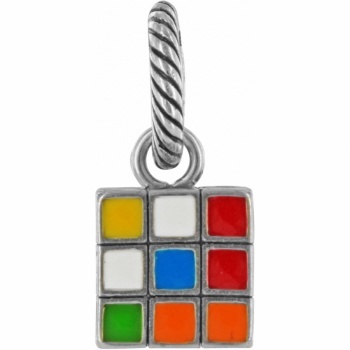 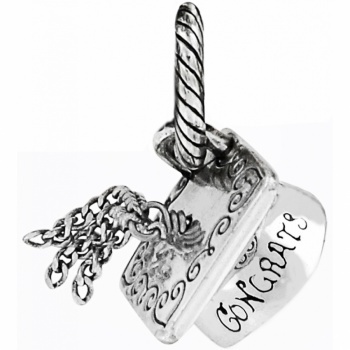 Charms can symbolize your passions and hobbies, reflect a message or sentiment, capture a memory or make a fashion statement. 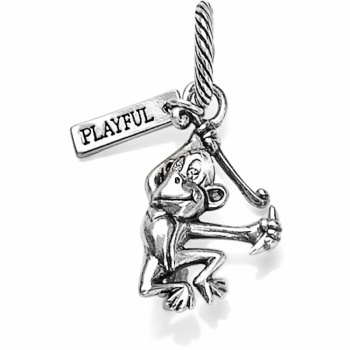 Let your creativity take flight!